On Thursday, February 25, Advantage hosted the Connecticut Chapter of the Women’s Leadership Network for a panel discussion entitled “Next in Line”. 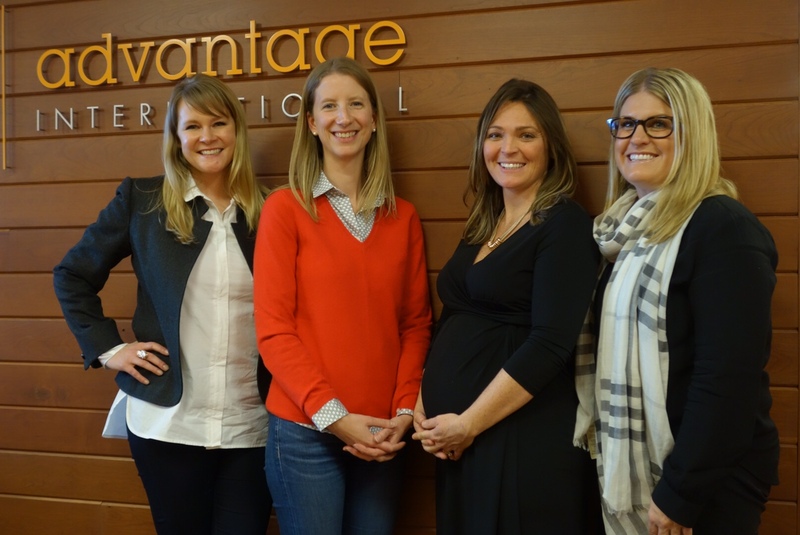 The event brought together VP-level female executives from Octagon and Advantage. The first meeting of this kind for the CT WLN group, the panel attracted almost 50 attendees and focused on topics such as mentoring, building trust and confidence, finding a work/life balance and the importance of open communication. The day was a great success, with attendees receiving a ton of valuable advice from the panel members.